In 1841, Seth Ebrahim Noordin, a man who survived a shipwreck and arrived in India on a bale of cotton, came ashore in Hong Kong with the British East India Company just a few months after the British landed. 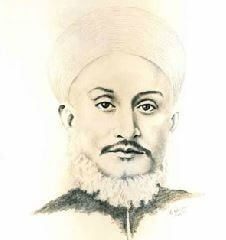 Within a mere year, he set up Abdoolally Ebrahim to trade cotton, silk and tea, and founded Hong Kong’s first ever cross-harbour ferry services. This article was first posted on 4th July 2017.